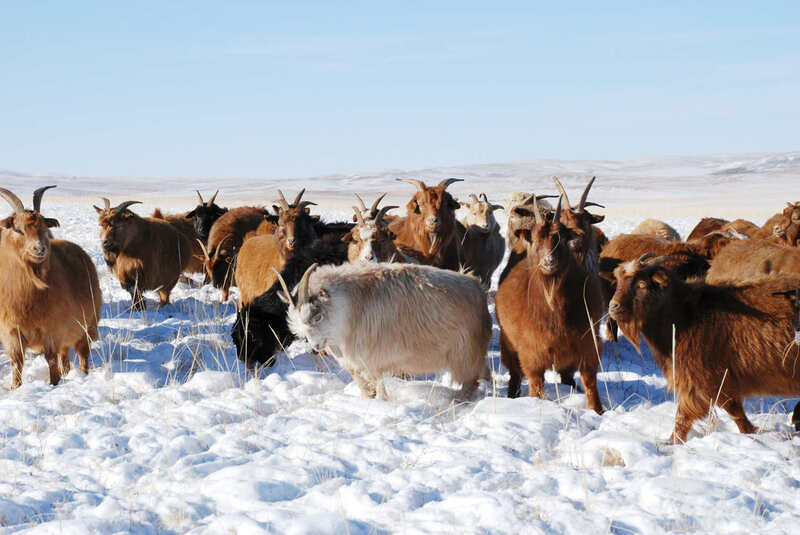 HEFEL cashmere goats live on the high plateaux of the Himalayas at altitudes up to 5,000 meters. 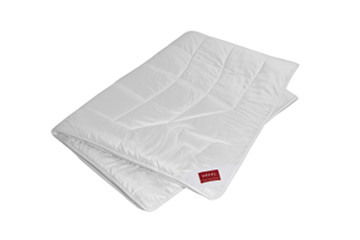 Their premium quality wool is processed to create the wonderfully light fillings for HEFEL cashmere quilts. In order to survive the extreme environment in which they live, where temperatures can fall to -45°C, these exceptional animals have evolved a type of hair that protects against the cold like no other. HEFEL Himalayan cashmere has the finest curls of any natural hair and an absolutely unbeatable capacity for warmth retention. Cashmere quilts are by far the lightest natural quilts in relation to warmth they provide. 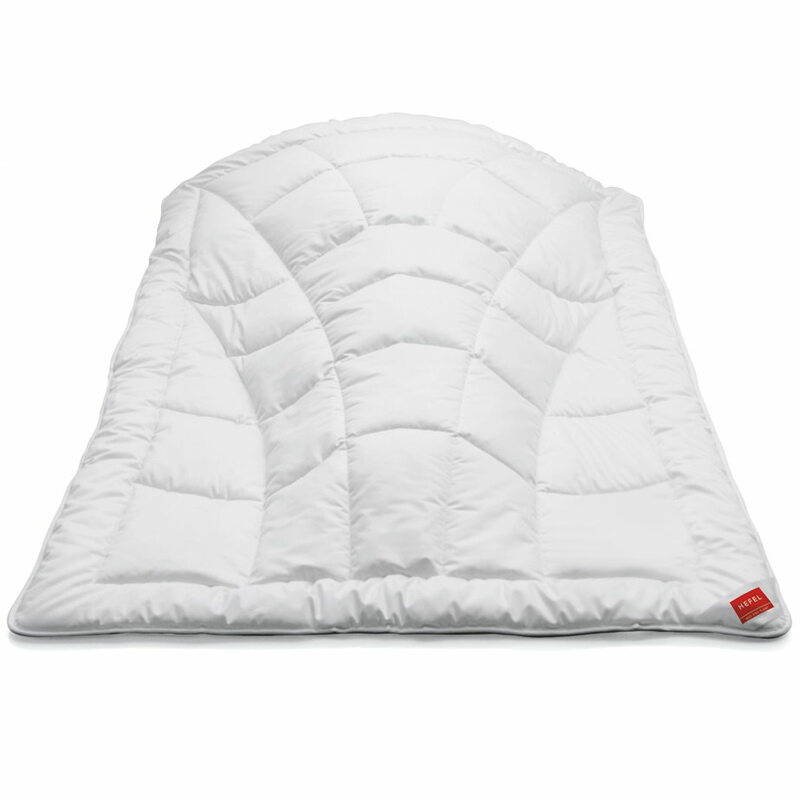 The incomparably fine underhair has a softness and coziness that puts all others in the shade. 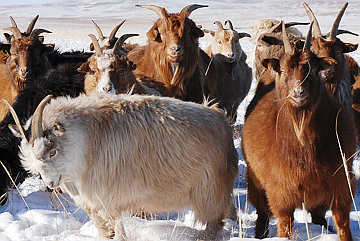 Cashmere goats are not shorn; instead small quantities of their superfine under-hair is combed out by hand once a year. The yield per goat is only 100g to 300g. It is therefore not surprising that high quality cashmere is hard to find and expensive. 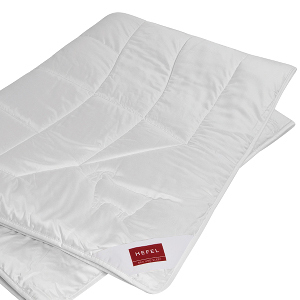 All Hefel are products are Special Order items, made in Austria. Hefel orders cannot be returned or exchanged for other merchandise. Samples allow you to see and touch fabrics in your own environment. We highly recommend purchasing our fabric samples prior to purchasing a special order item.